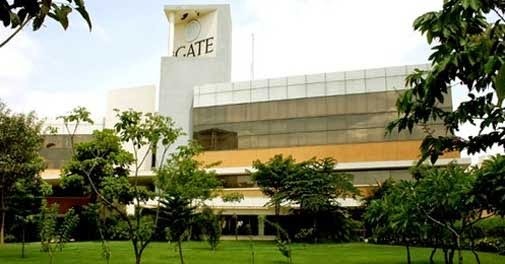 iGATE Corporation (IGTE:US) is a NASDAQ-listed, US-incorporated outsourcing company with the majority of its operations in India and most of its 30,000 employees based in Bangalore.Its flagship company is iGATE Global Solutions in Whitefield in Bangalore, India. It was founded by Ashok Trivedi. iGate Inc is an American multinational corporation which provides information technology, consulting and business process outsourcing(BPO) services. It is headquartered in Fremont, California, USA.